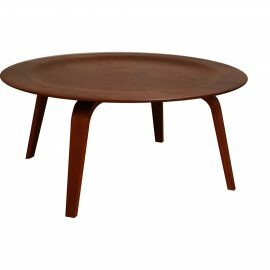 Iconic molded plywood CTW coffee table designed by Charles Eames for Herman Miller. 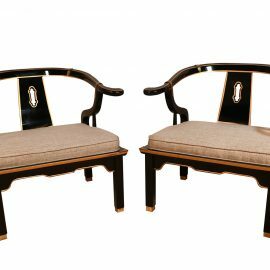 An absolutely attractive pair of Chinese style horseshoe chairs by the very talented company, Century Furniture. 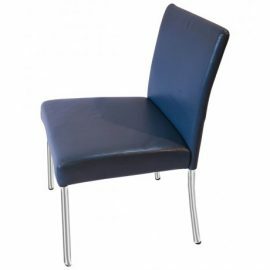 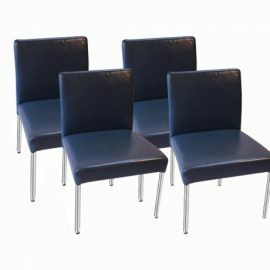 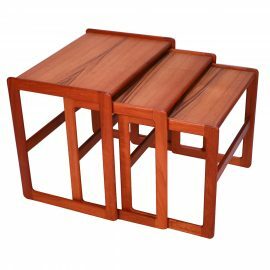 Designed in the manner of James Mont. 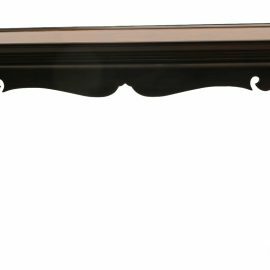 Hollywood Regency inspired. 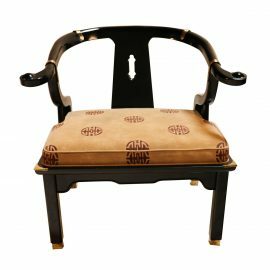 An absolutely attractive Chinese style horseshoe chair by Century Furniture, designed in the manner of James Mont. 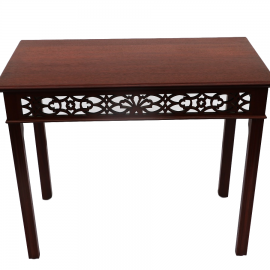 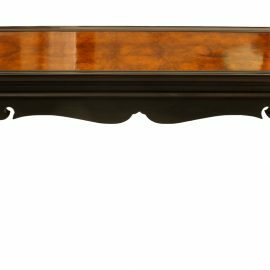 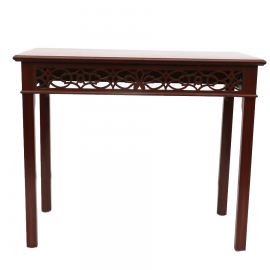 Very attractive Walnut console table finely crafted and carved with beautiful open fretwork details on the front and both sides. 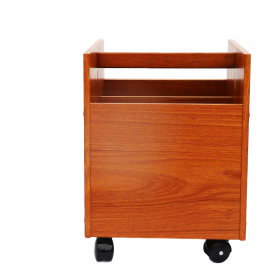 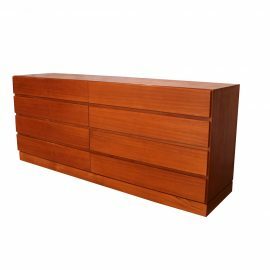 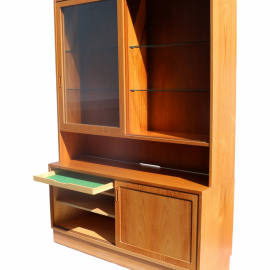 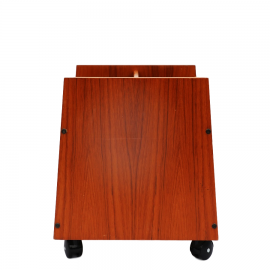 Attractive long low Danish modern sleek smooth face teak 8 drawer long low dresser by Vinde Mobelfabrik. 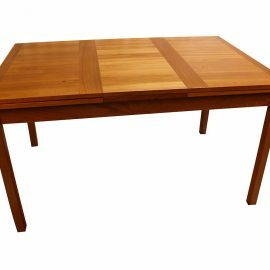 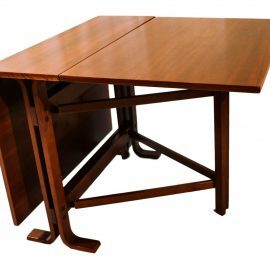 Exceptional Danish Modern teak extension dining table in the style of Arne Vodder.